Here at “House of Floors” we take pride in our dedication to our customers. 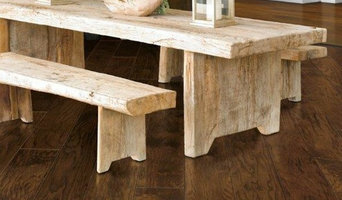 We want to make sure that your shopping and buying experience is both exciting and rewarding. 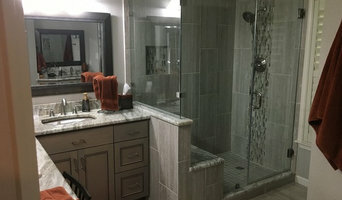 Kitchen & Bath REVAMP is a high quality remodeling contractor and dealer in Belton, Texas. We have been serving homeowners throughout Central Texas, helping them to bring their dream kitchen, bathroom, or entire home to life. 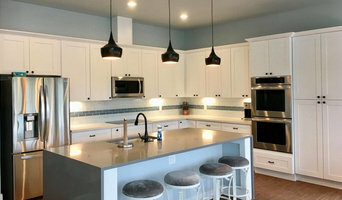 Whether you are looking to totally remodel your entire kitchen, bath or outdoor kitchen or just want to update your appliances and flooring we are the people to call. We look forward to the opportunity to consult with you both here and in your home to estimate whatever degree of remodeling work you are looking to do. When you do hire us to complete your dream, we are available and on the job site everyday to handle any questions you may have. *Authorized Dealer of Crestwood Cabinets* Surface Source Design Center is a kitchen and bath showroom with all products for home remodeling. 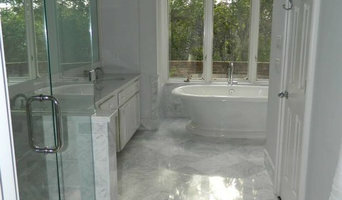 We also provide remodeling and installation services for all our products.